Never ever use human toothpaste to clean your dog’s teeth. They have toothpaste specifically designed for dogs that should be used. Most dogs are okay with brushing but if they’re not, there are dental sprays that can be mixed with their water. Something becoming bigger on the market is dental chews for dogs. This gives your dog something to enjoy that he can actually eat. 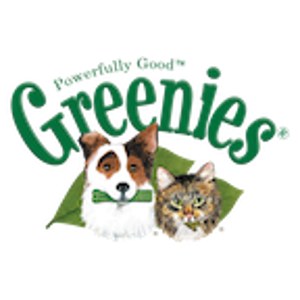 Carrots or green beans are vegetables that your dog may enjoy and will also loosen the plaque in his mouth. 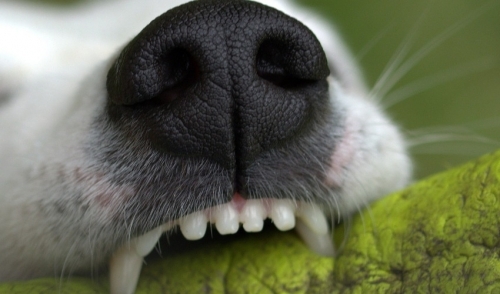 Hopefully, the addition of these things can help with your dog’s tooth health. Everyone knows that there’s nothing more important than those pearly whites.